Move in today! 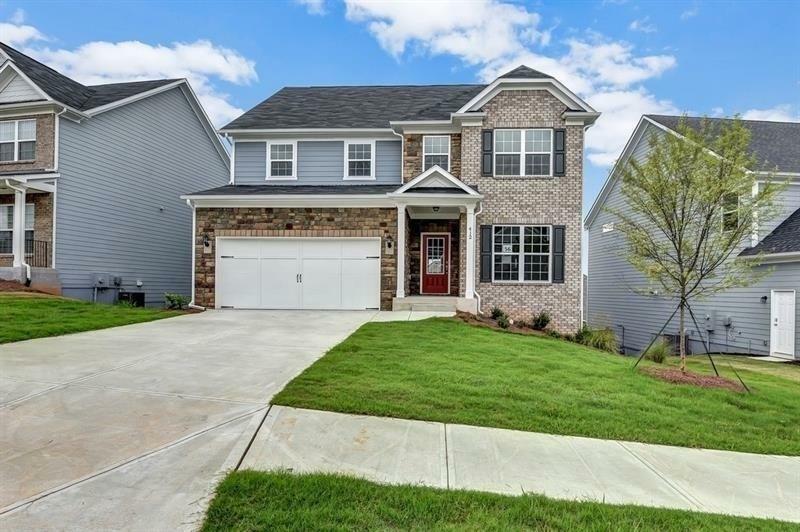 Desirable City of Holly Springs/Sequoyah HS district. 5 Bedroom/ 4 Bath located in a swim, playground, and cabana community. 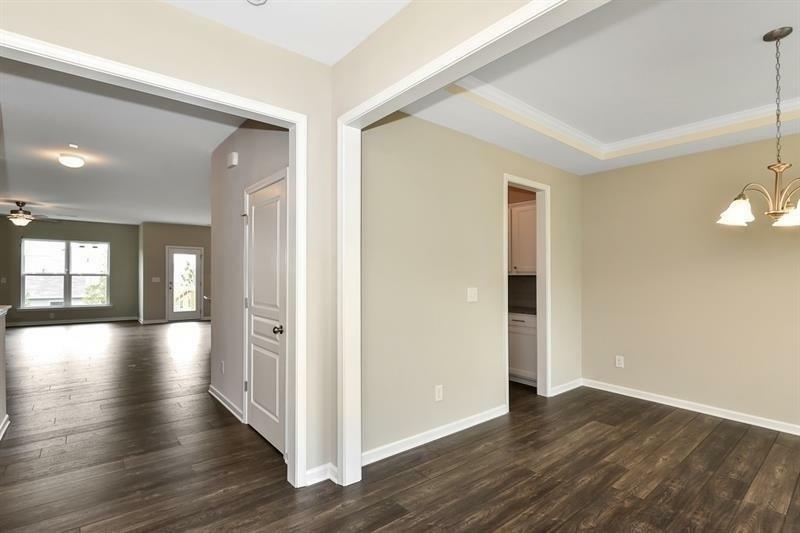 This open Continental floor plan features a Guest Suite on main, kitchen w/ 42 with White cabinets, granite ctops, gathering room extension, stainless steel appliances, Owners suite w/ his/her closets, shower & sep tub plus dual vanities. Unfinished basement with stubbing for future bathroom. 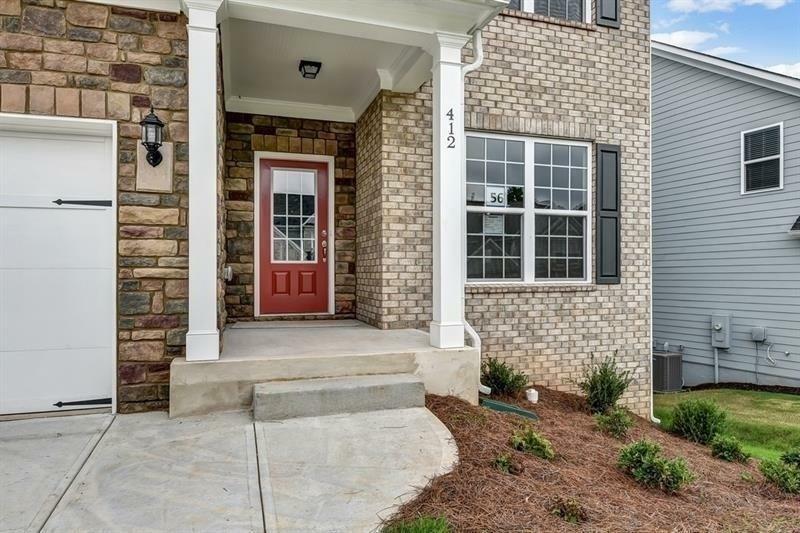 Convenient access to schools & downtown Woodstock. 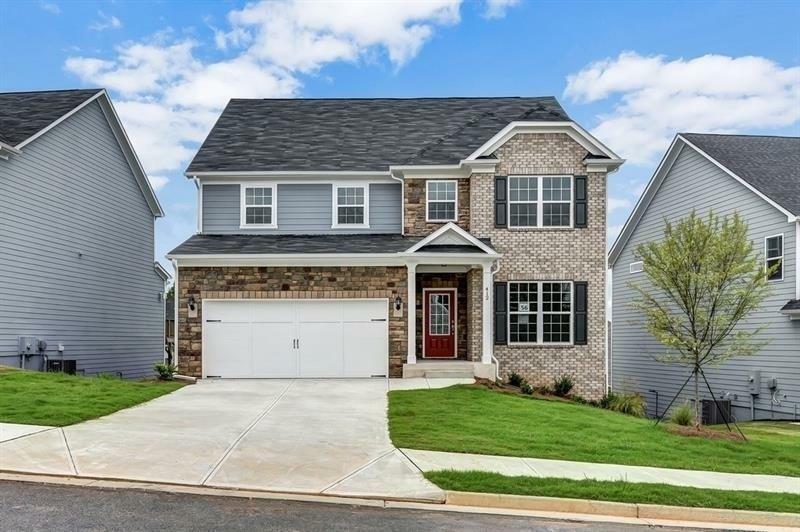 Sold by The Roberts Realty Group.